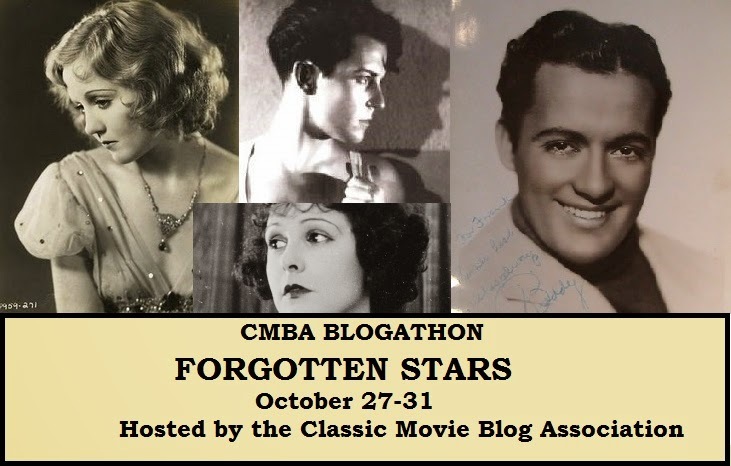 Our CMBA fall blogathon is here and we do hope you'll join us as we celebrate Forgotten Stars from October 27th to the 31st. Here is a list of participants and the days their posts will be arriving! 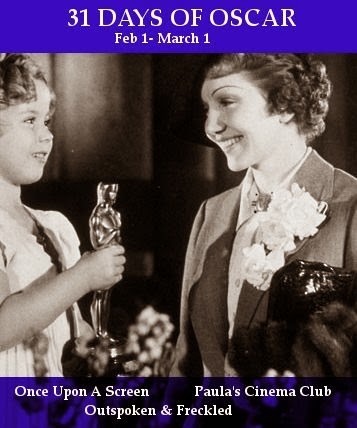 Clarissa at Stars and Letters From Hollywood's Golden Era with Clara Bow, via a letter to Marlon Brando. 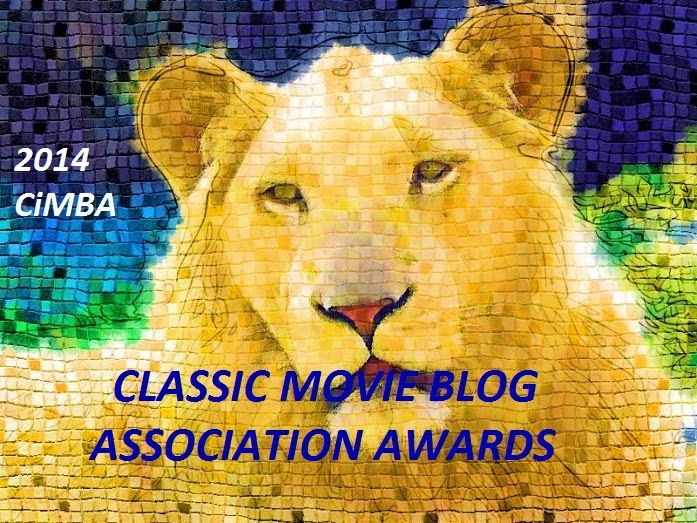 Congratulations to all 2014 CiMBA Award Winners! 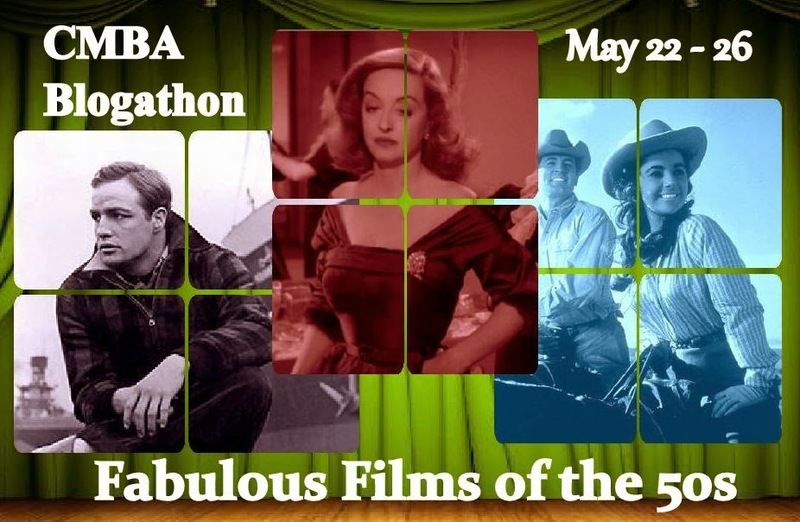 It's Almost Time For A CMBA Blogathon! 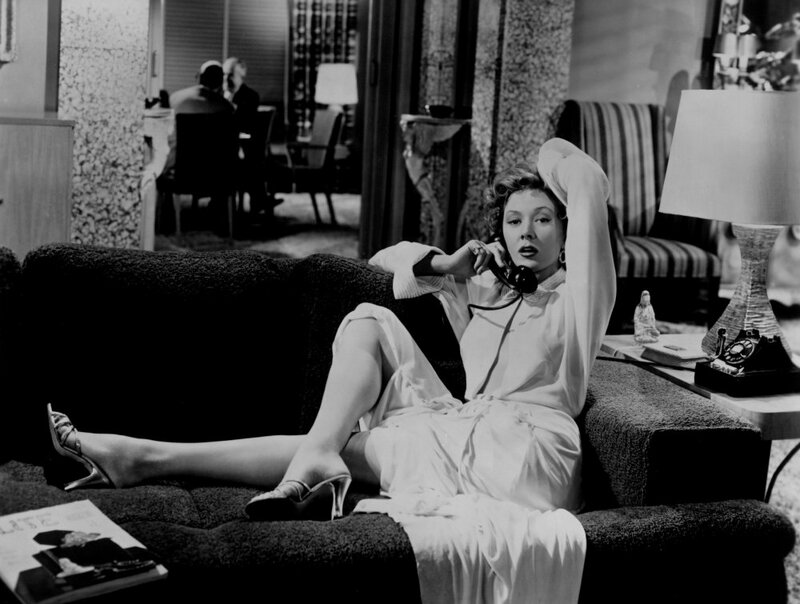 CMBA members will turn the spotlight on Hollywood's forgotten stars. You know the ones: yesterday they were at the top of the heap and today they are barely remembered. The event will run from October 27-31 and we do hope you'll join us. 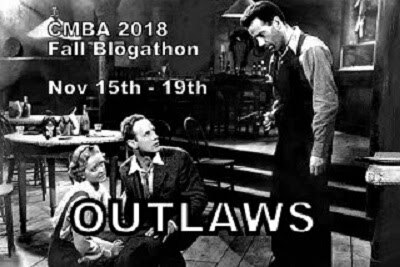 If you haven't yet signed on for the Blogathon and you would like more details email classic.movie.blog.assoc@gmail.com with CMBA Blogathon in the title by October 3rd. We hope you'll add a banner to promote the event and stay tuned for the full list of participants. 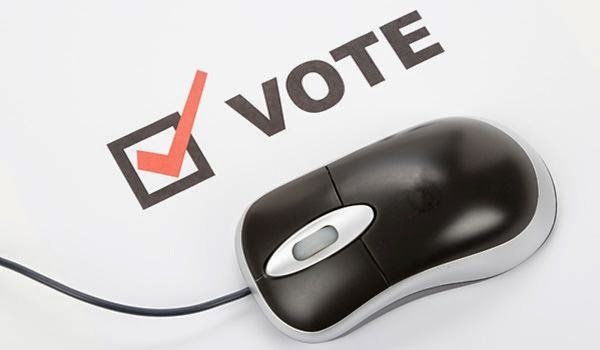 At the end of this month, CMBA members will once again vote on potential new member blogs. 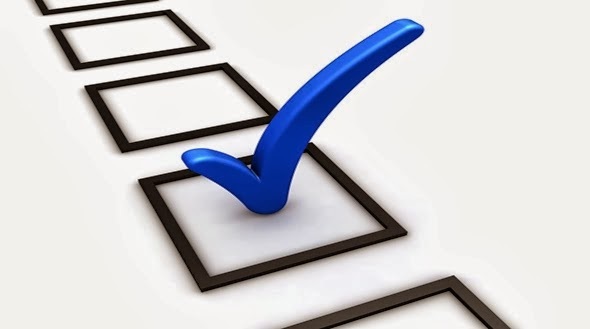 An email will be sent to all current members early next week that will include links to the blogs under consideration, a brief background on each and a link to the ballot. 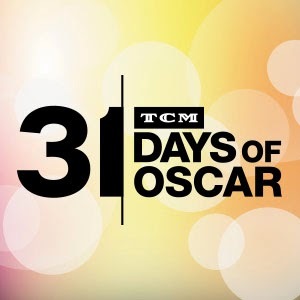 The window for members to cast votes is one week. 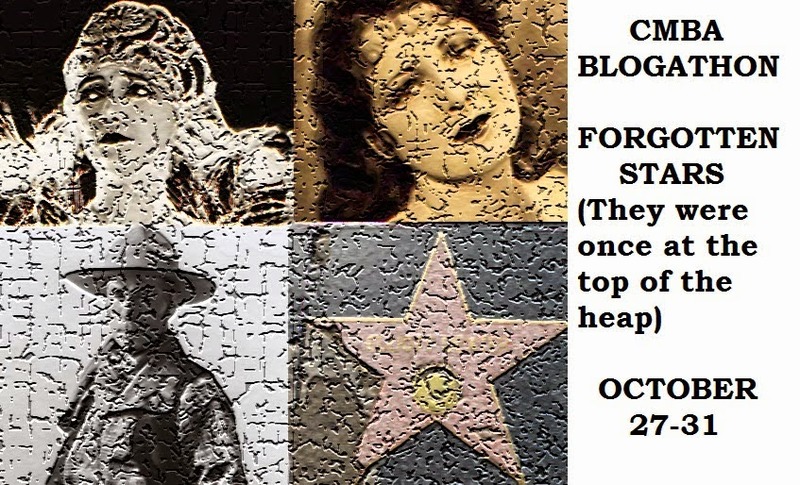 The board recently voted (as it did last year) to increase the maximum number of blogs to be admitted this year from twelve to twenty. 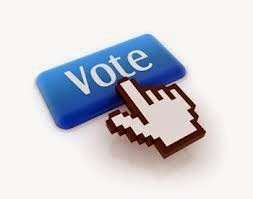 Eight blogs will be on the upcoming ballot. The next vote will take place in July. 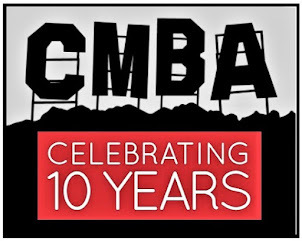 CMBA members will be taking a look back at some of the most memorable, interesting films of the decade. 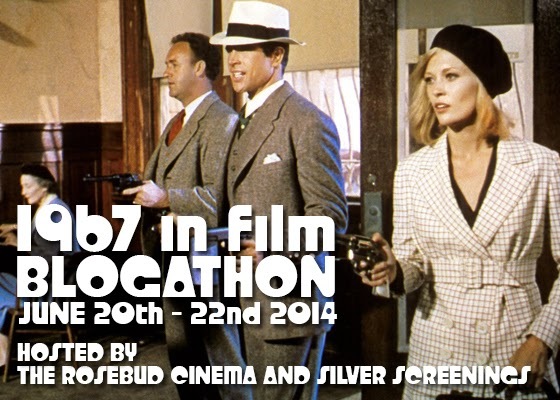 The event will run from May 22nd - May 26th and we do hope you'll join us. 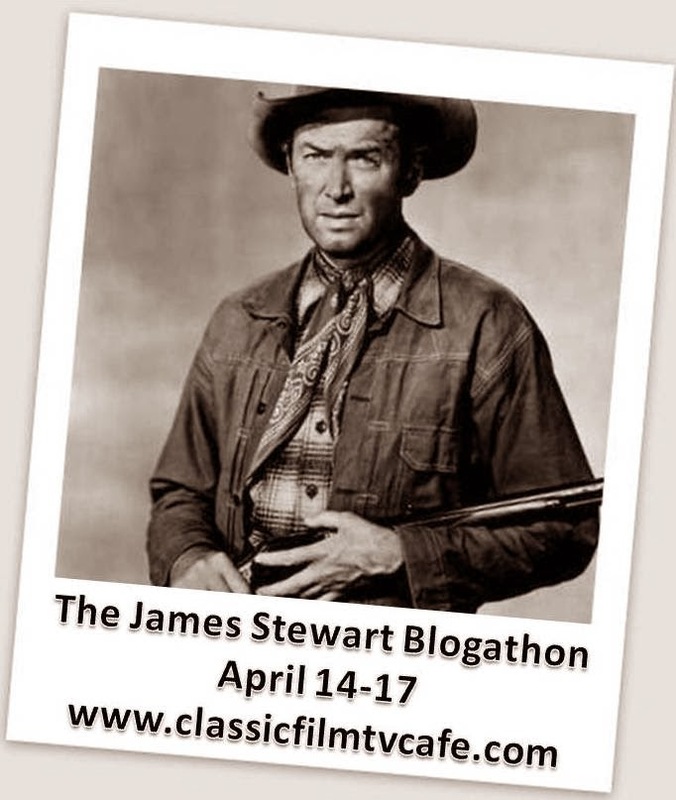 If you haven't yet signed on for the Blogathon and you would like more details email classic.movie.blog.assoc@gmail.com with CMBA Blogathon in the title by April 20th. We hope you'll add the banner to promote the event and stay tuned for the full list of participants. 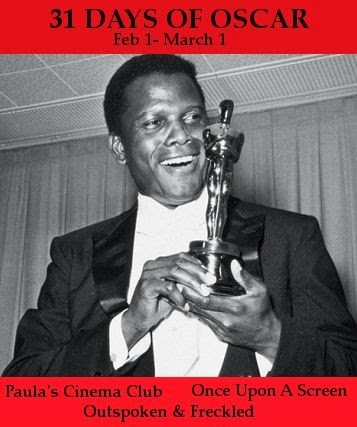 He rose to movie stardom at the ripe young age of 22 and reigned as an international star for another 22 years, until his sudden death in 1958. 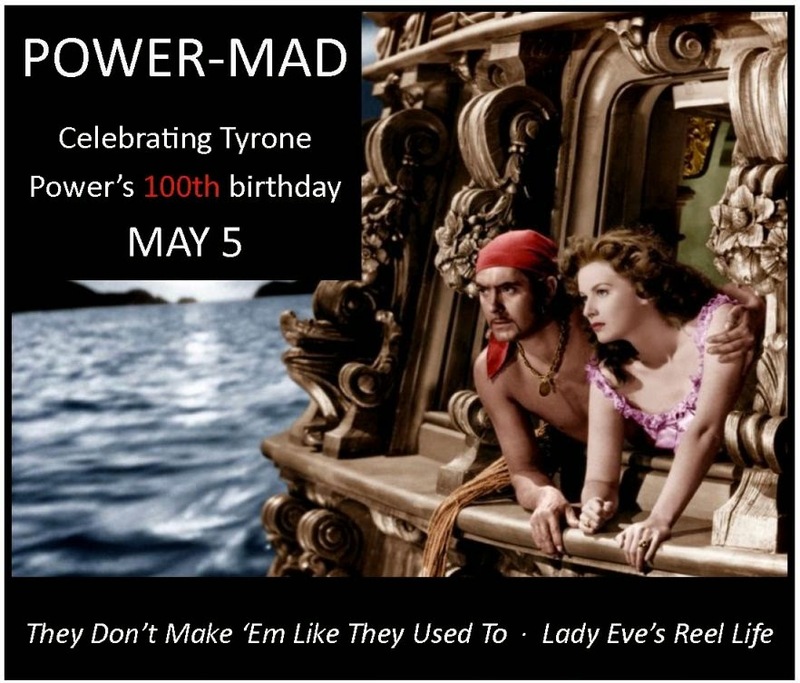 During those two-plus decades, Tyrone Power was top-billed in hit films of many genres, from romantic comedy to disaster epic, musical, costume drama, western, adventure, wartime drama, swashbuckler, prestige literary adaptation, biopic, courtroom drama and even film noir. 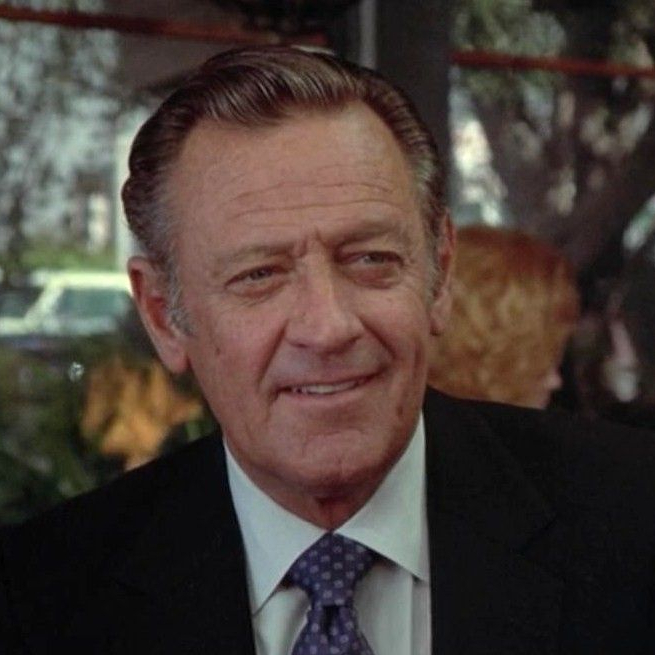 He also managed to serve as a pilot in the Marine Corps during World War II and carve out a stage career for himself after the war. 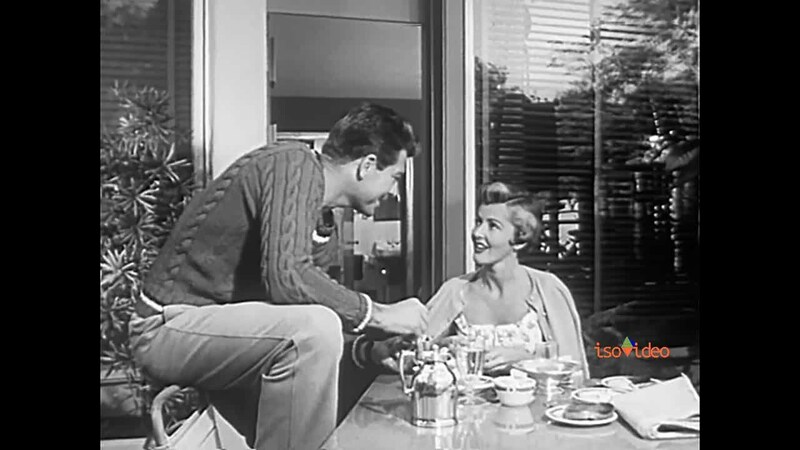 His wedding to his second wife, Linda Christian, in Rome, caused a near-riot. 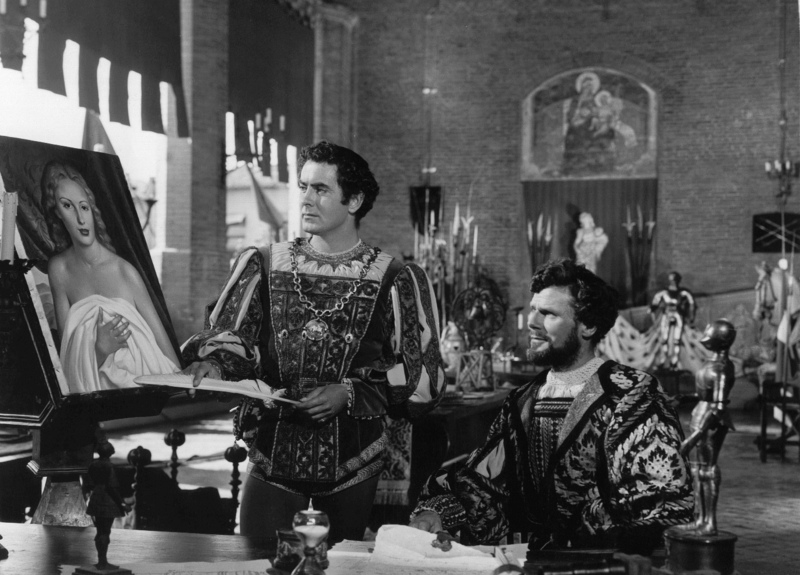 When he collapsed and died, at age 44, while filming a biblical epic in Spain, it was headline news around the world. 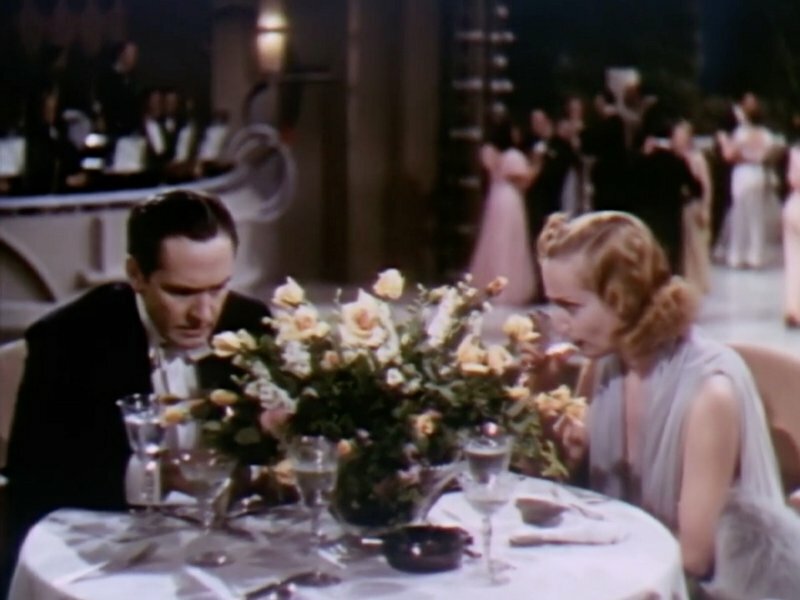 His private funeral in Hollywood was attended by filmdom's great luminaries and his burial was a mob scene of frenzied fans. 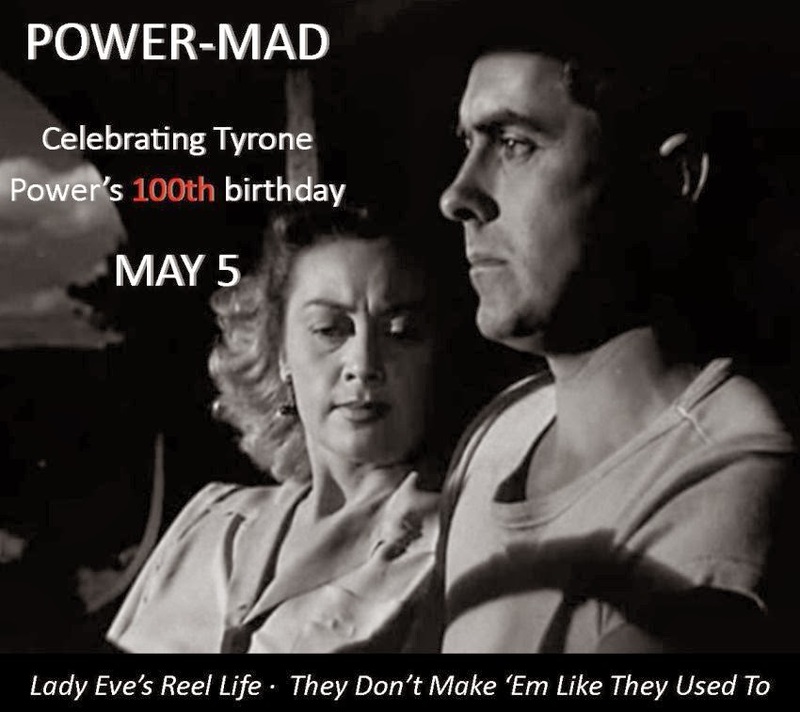 Monday, May 5th marks the 100th anniversary Tyrone Power’s birth, and Patti of They Don’t Make ‘Em Like They Used To and Patty of Lady Eve's Reel Life will host a blogathon in celebration of his life and career. 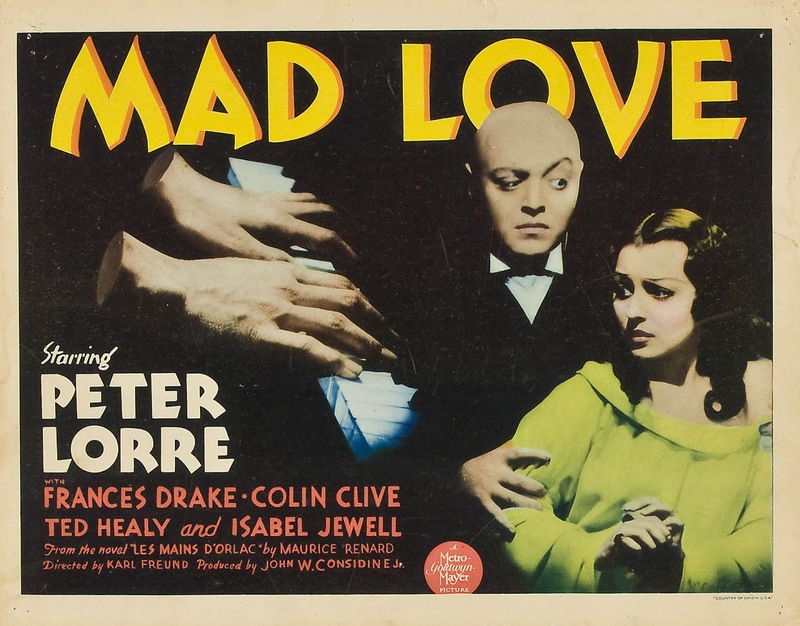 Power-Mad is a one-day-only event. ladyevesidwich@gmail.com or Patti at pattiamg27@gmail.com and include your name, your blog's name and web address, and the title/subject of your post. 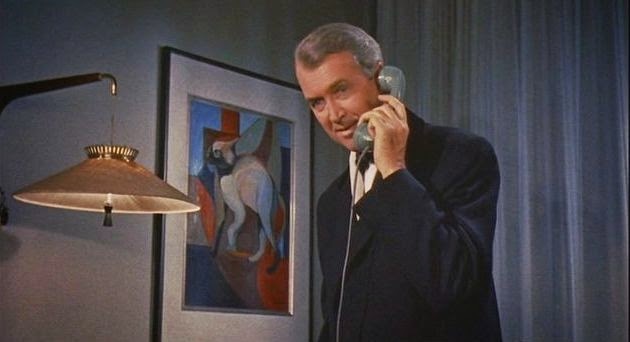 The Classic Film & TV Café will host the James Stewart Blogathon on April 14-17. 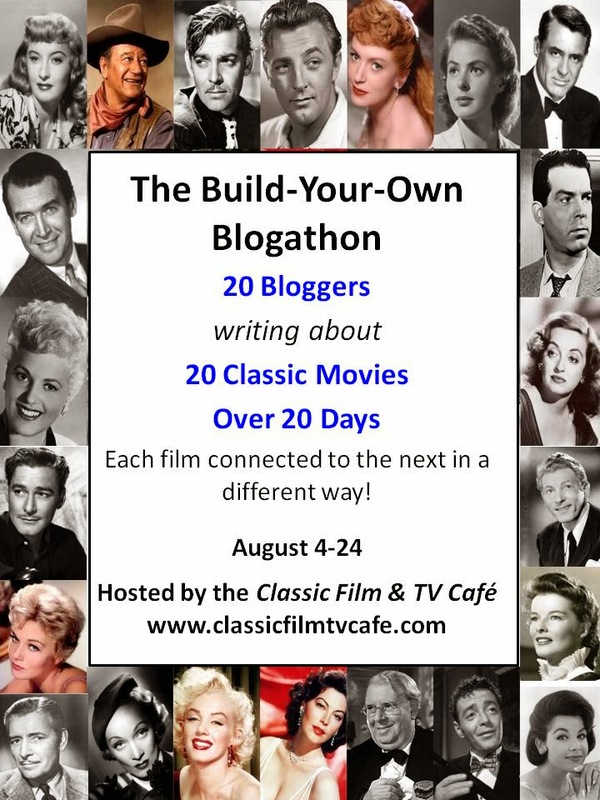 Any blogger may participate, providing that he or she complies with the Café's family-friendly blogathon guidelines. 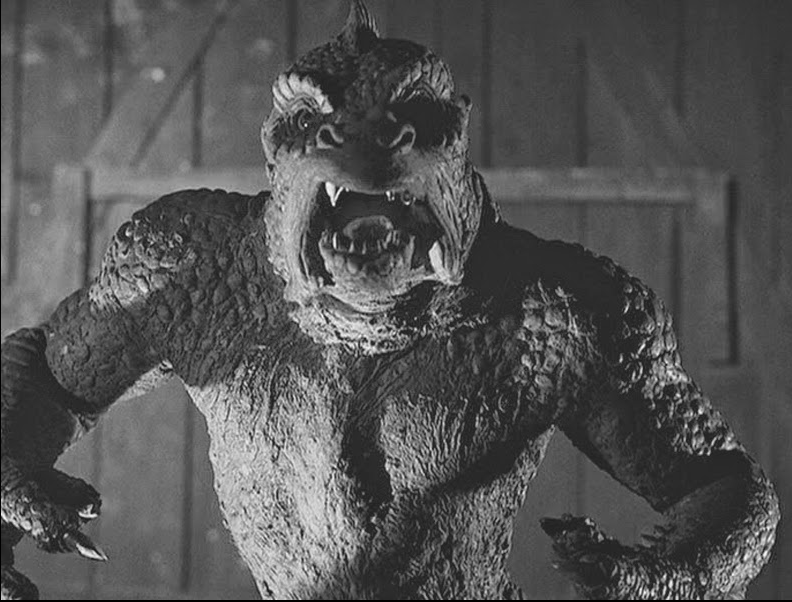 Each film can only be reviewed by one blogger. 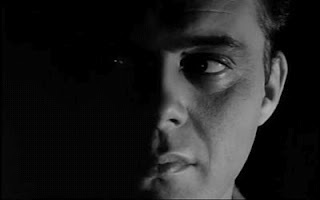 All posts will appear on the blogger's web site. Individuals are responsible for the content of their blog posts, to include the use of any photographs, video clips, etc. 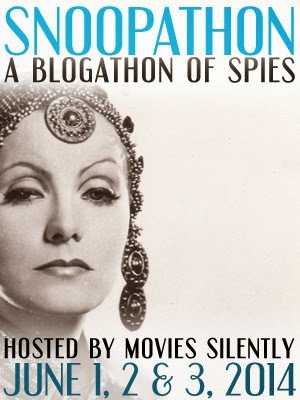 A master schedule of all blogathon posts will appear on the Café web site. The number of participating bloggers will be limited to 32 and posting dates will be assigned to participants. 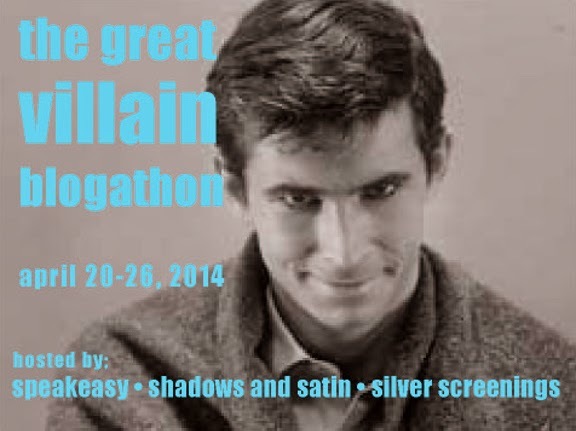 If you're interested in participating, please send an e-mail to: rick@classicfilmtvcafe.com. Be sure your e-mail includes your name, blog's name and web address, and the title of your post. 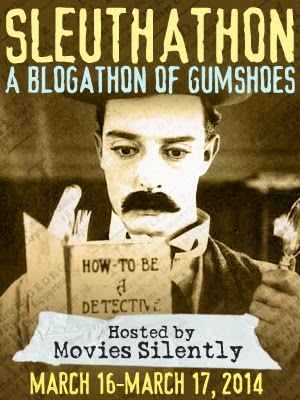 Rick will send out additional information to all blogathon participants, to include a link to the final schedule. 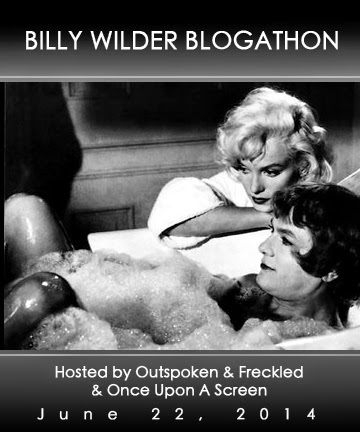 The cut-off date for accepting blogathon entries will be Saturday, April 5th.